The other weekend I was lucky enough to be asked to go along to the Scholastic Offices in London to meet the author of the Tom Gates series Liz Pichon and also Cerrie Burnell from Cbeebies who is also a brilliant picture book author. 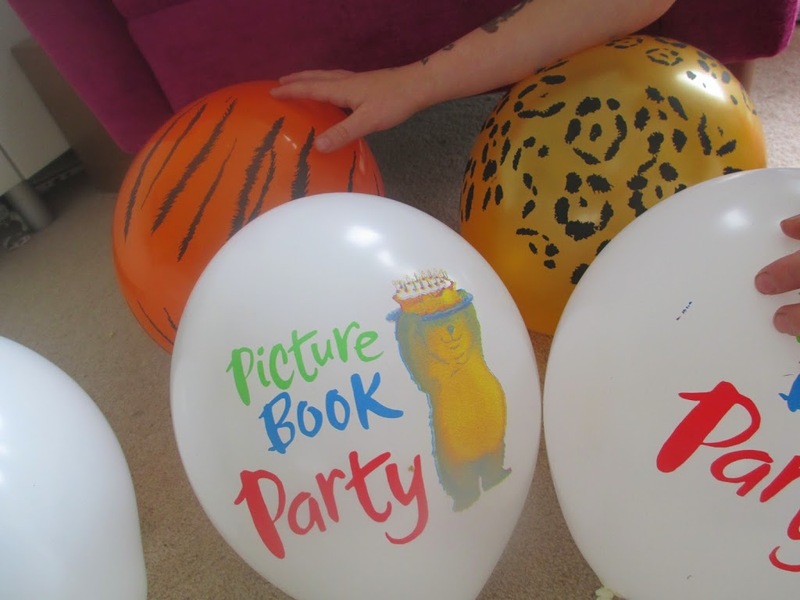 This was a great chance to find out all about the best picture books coming our way from Scholastic this year and as with all things book related it proved an inspiration and exciting afternoon. 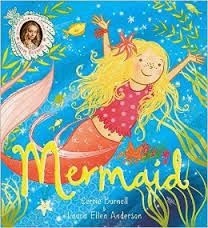 Cerrie Burnell told us all about ‘Mermaid’ which is her new picture book about a boy who lives by the sea and cant swim and whom meets a new friend to help him. One of the things which Cerrie achieves in her books is a brilliant understanding of emotions and an understanding about those who might be different for whatever reason. Snowflake her first picture book is a lovely read and well worth a place on your bookshelf and Mermaid will almost certainly earn its place in your picture book library not only for the story, but also for the lovely illustrations by Laura Ellen Anderson. 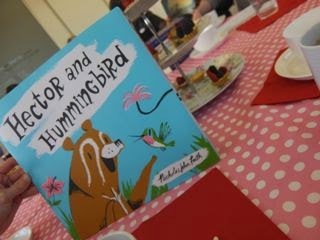 I was also lucky enough to get a sneak peak of some of the other new releases in the picture book range. Sarah McIntyre’s Dinosaur Police will prove perfect for little dinosaur fans. Little Red and The Very Hungry Lion by Alex T Smith is a brilliant twist on a classic fairy tale and has the most amazing illustrations which I’d love to frame for the children’s bedrooms. 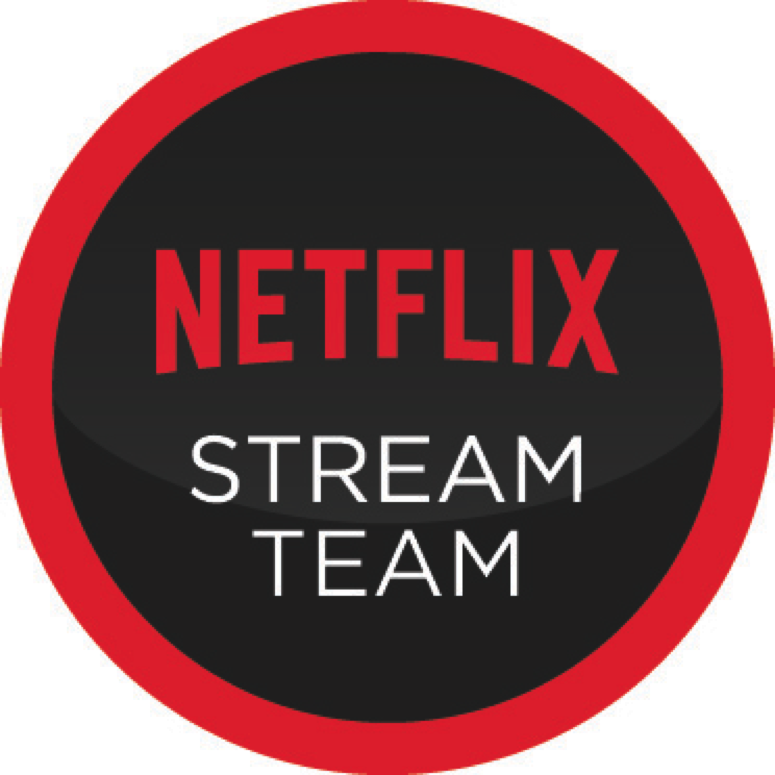 I also liked the look of Hector and Hummingbird which has a wonderful retro feel. However, I must admit by far my favourite was How to Be a Dog by Jo Williamson, this book is full of tups for dogs on how to essentially train their owners. I love the illustrations and the comedy and this is one of those books which appeals as much to me as an adult as it will to my children! 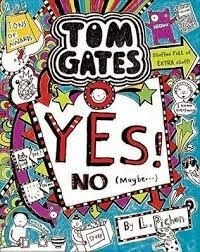 If you have a seven year old you will definitely have heard of the fabulous Tom Gates books. These are wonderful mini pieces of graphic artwork in their own right but also brilliant stories and perhaps most importantly they are appealing to boys! 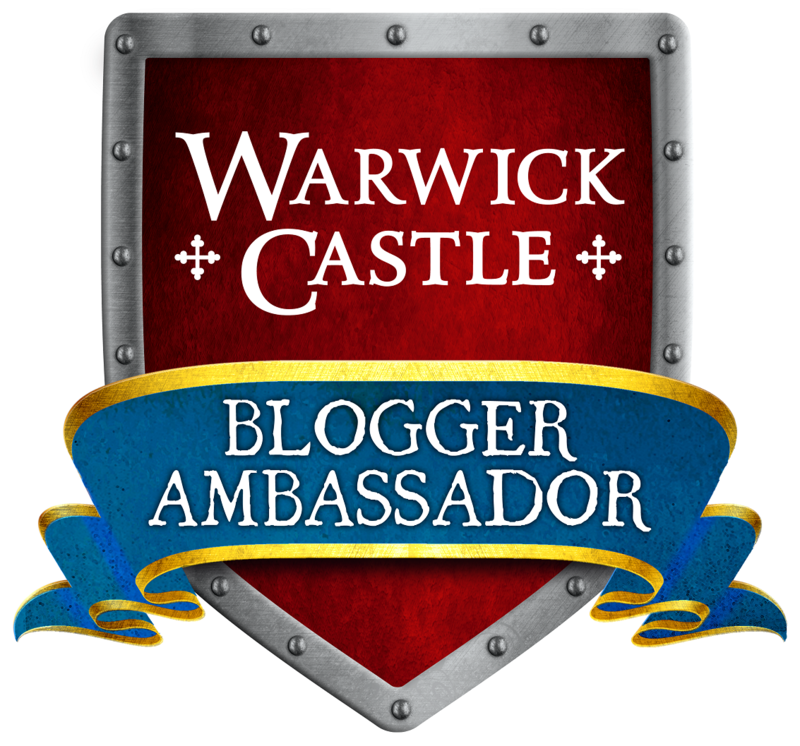 If you want to get your little reluctant reader hooked on a series then these are the books for you and this year Yes! No (Maybe) will be the eighth book in the series. I must admit I found Liz Pichon, author of Tom Gates the most inspirational lady. She told us all about how her career had developed and how her childhood interests lead her to where she is today. I also found it very valuable to hear that she only really got going on writing Tom Gates after her children were well into the school years themselves. There really is hope for us all yet!